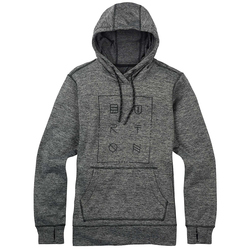 Nothing is more cozy than a sweatshirt. 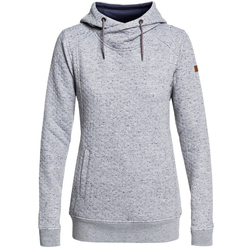 Perfect for lounging at home, working out or running casual errands, sweatshirts are soft and warm. 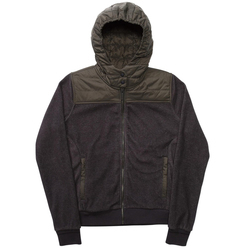 Zip-front hoodies allow quick and easy ventilation after exhausting adventures. 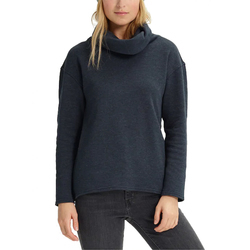 Pullovers offer casual comfort and effortless presentation. 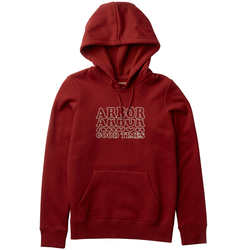 Available in myriad styles, from classic solid colors, to neon greens and oranges, to graphic patterns, to contrasting zippers and stitching, there is a sweatshirt for everyone. 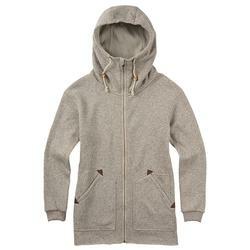 Most sweatshirts are made from comfy breathable materials. 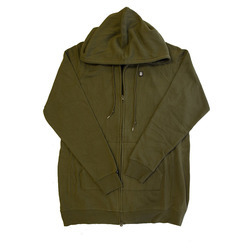 Some have pragmatic kangaroo or zippered storage pockets. 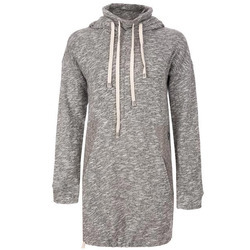 Short sleeved sweatshirts and crew or v-neck designs ensure unmitigated comfort in temperate weather. 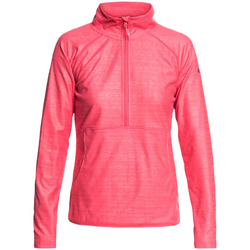 Collars and hoods provide auxiliary warmth in cooler climates. 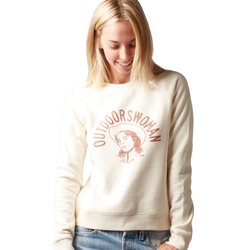 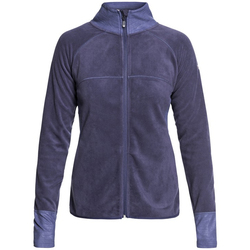 Quintessential women's sweatshirt brands include Volcom, Quicksilver, Roxy, Vans, The North Face, Sitka, Armada, Billabong, Burton Snowboards, Element, Kavu, Orage, Obey, Line, Insight, Casual Industrees and RVCA.